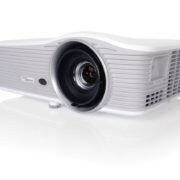 Optoma introduces 330UST & 335UST series projectors along with HD30UST for the home cinema sector. 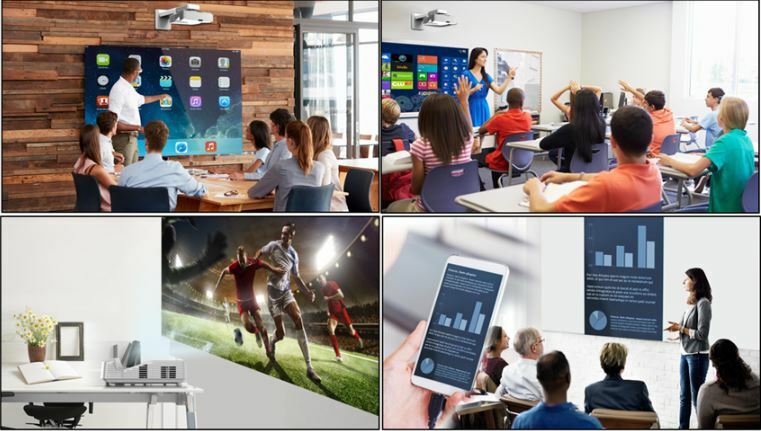 The Optoma has launched the series of projectors that designed for business and education applications. The 330UST & 335UST series projectors of the Optoma falls under such category. Apart from them, they have also introduced HD30UST, designed for the home cinema sector. According to the Optoma, the launched Ultra short projectors range includes Full HD 1080p, WXGA and XGA resolution models working at the Lumens of 3600. Lighter than the previous versions of projectors, the new series weighs less than 4KG. 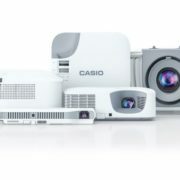 The projectors armed with built-in 16W speaker, vertical and horizontal keystone, as well as four-corner geometric adjustment. 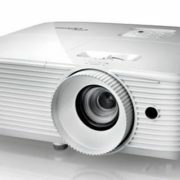 The company also claimed that their projectors required very little maintenance with maximum 15,000 hours of lamp life, no user serviceable parts inside, nor filter needed periodic replacement. They also can be taken as the solution for BYOD scenario as the projectors support USB display, MHL display, WiFi display (*optional), as well as LAN displays including HDMI, VGA, and RJ45. For wireless presentations from a laptop or mobile device, the Optoma wireless WUSB adapter (sold separately) can be connected to the USB output.